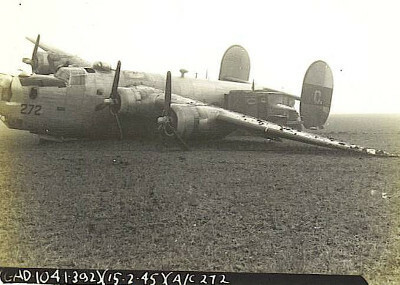 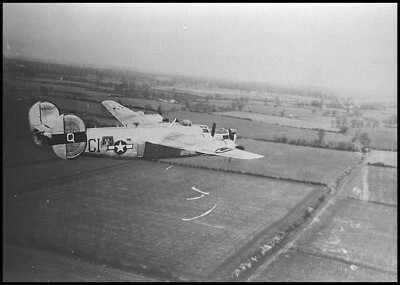 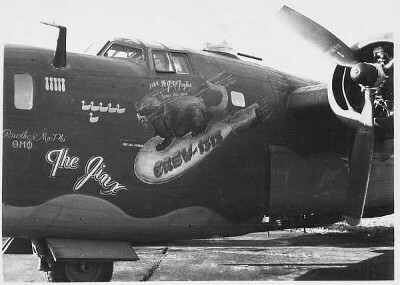 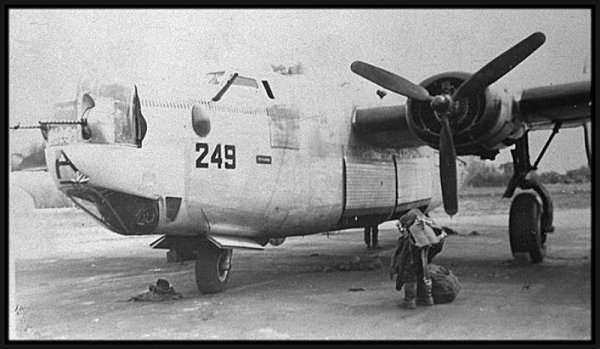 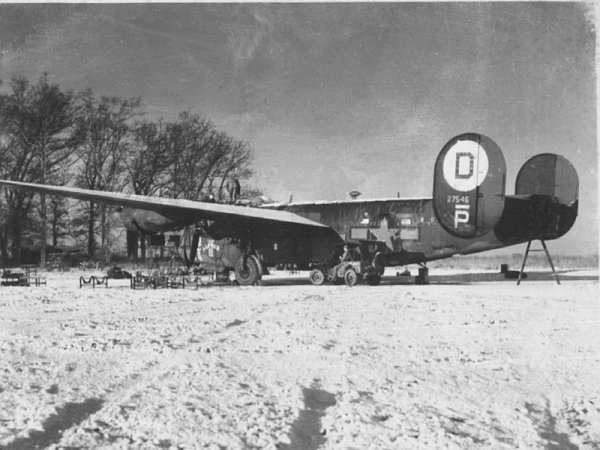 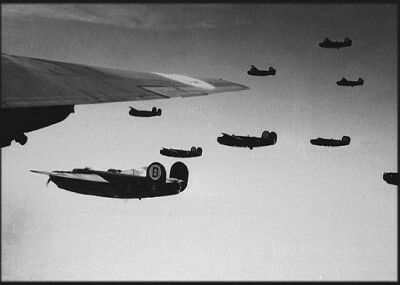 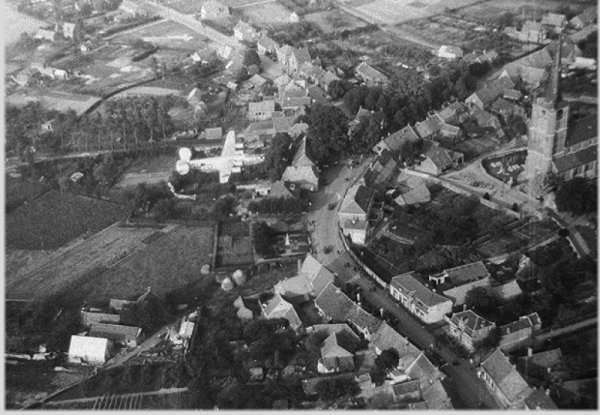 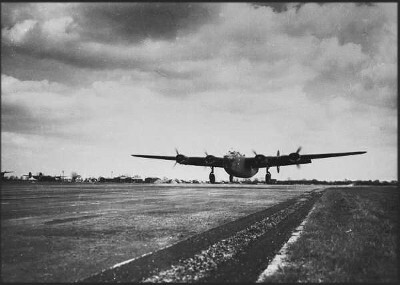 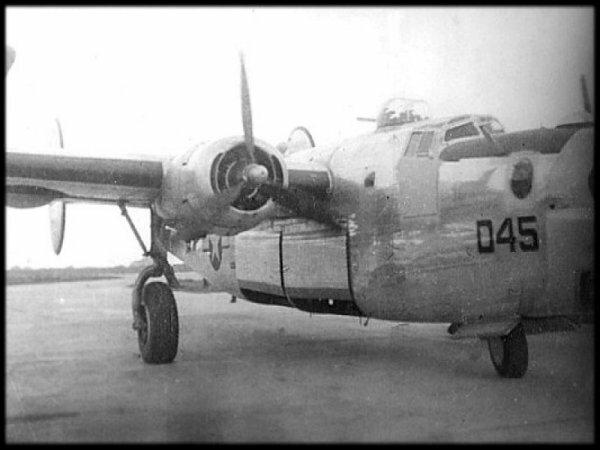 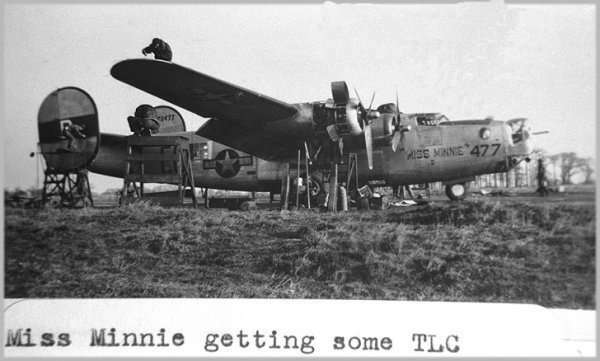 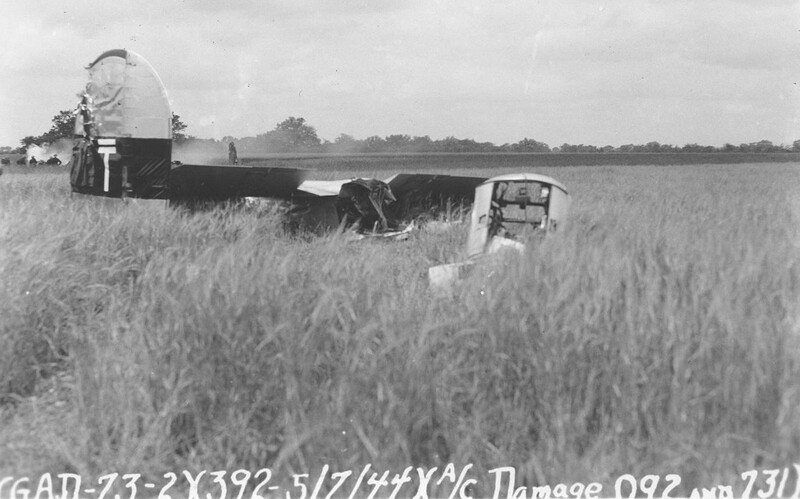 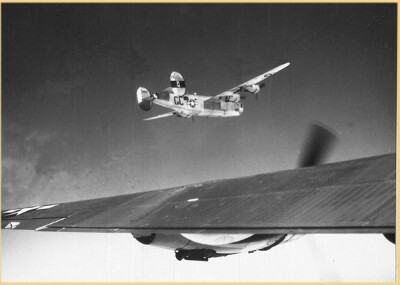 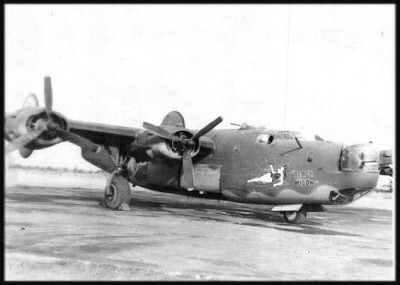 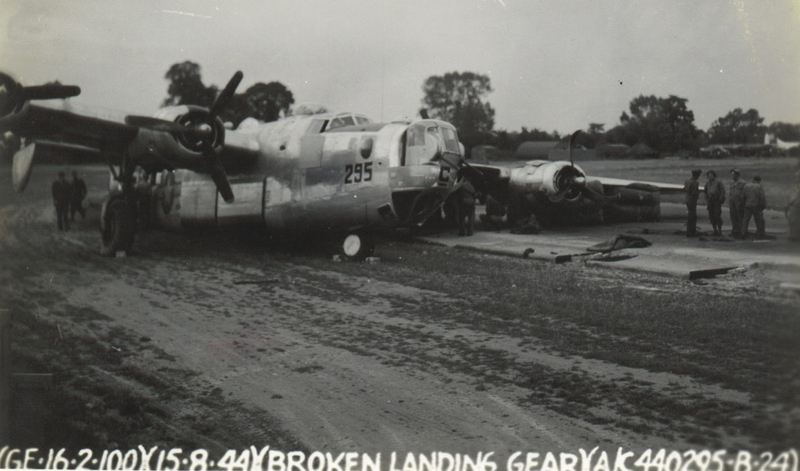 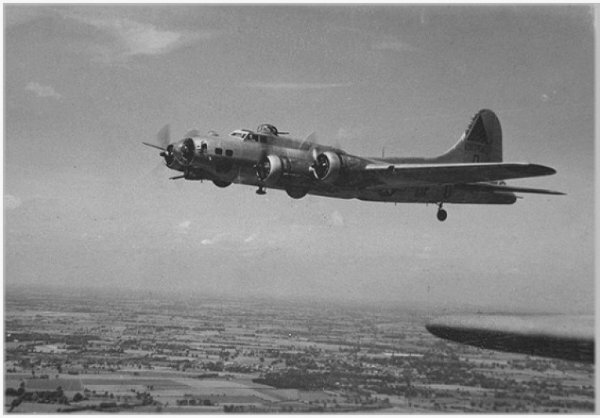 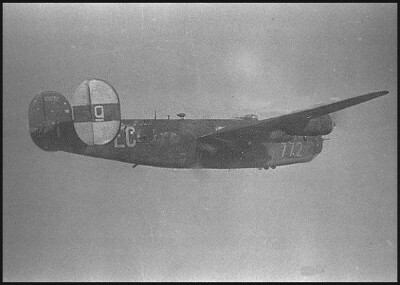 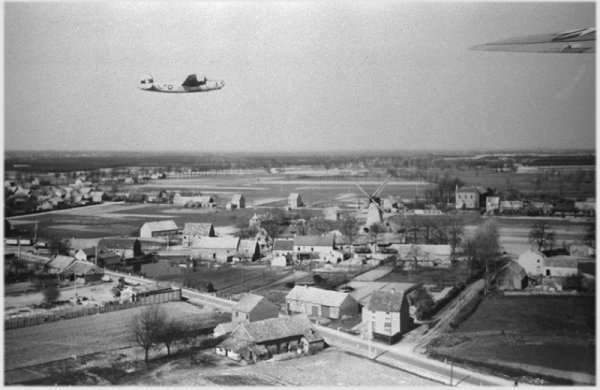 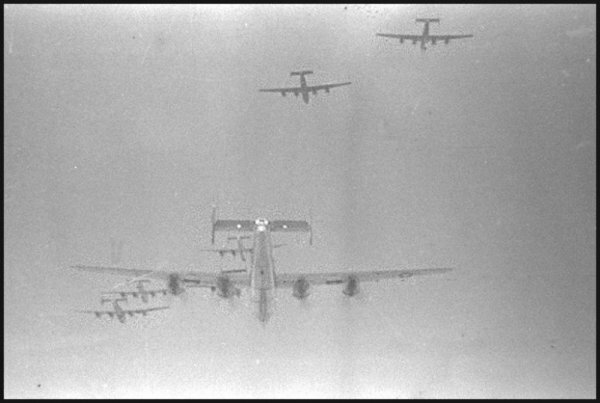 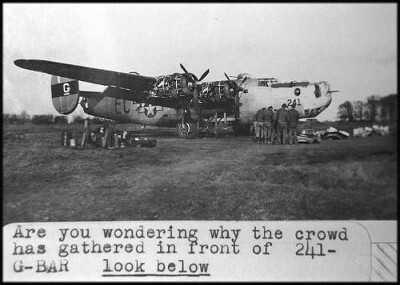 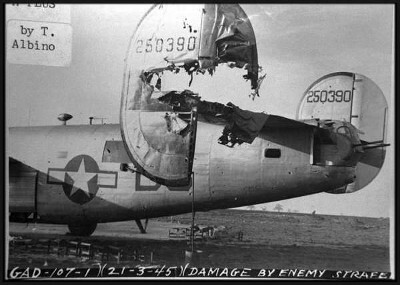 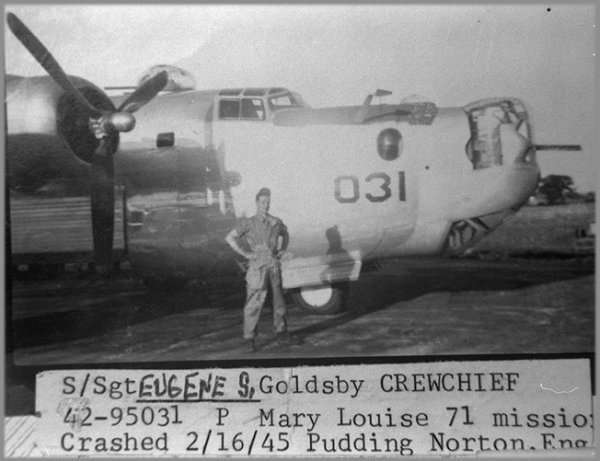 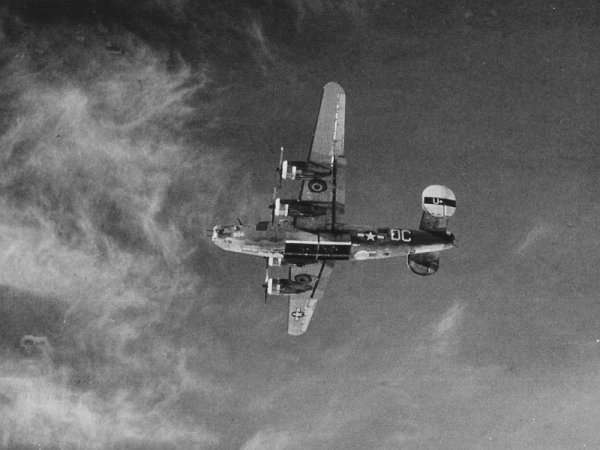 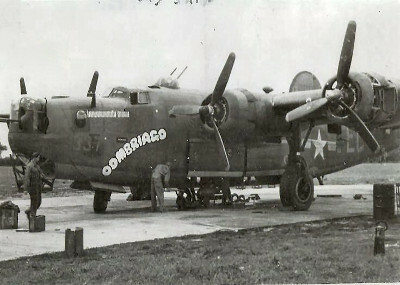 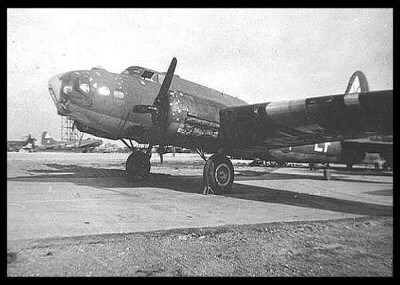 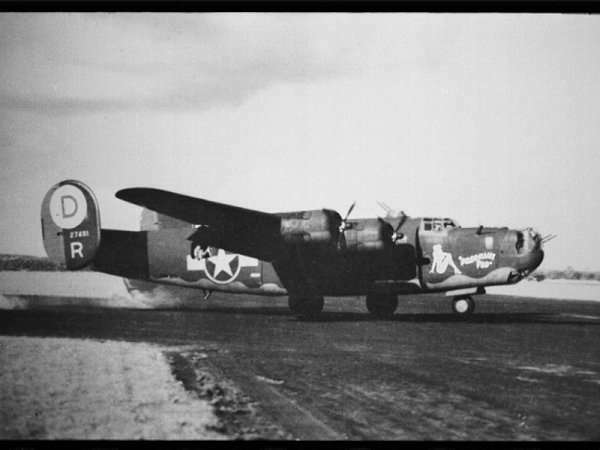 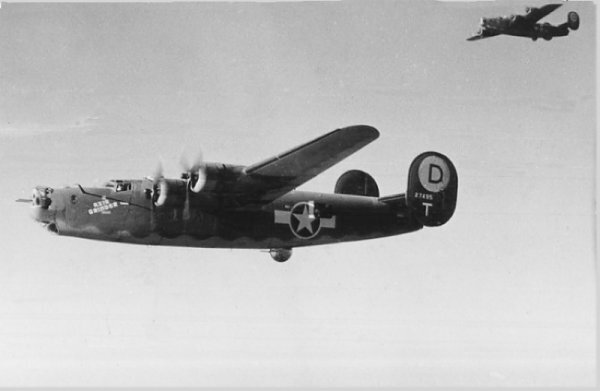 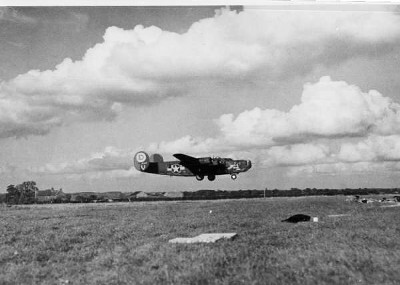 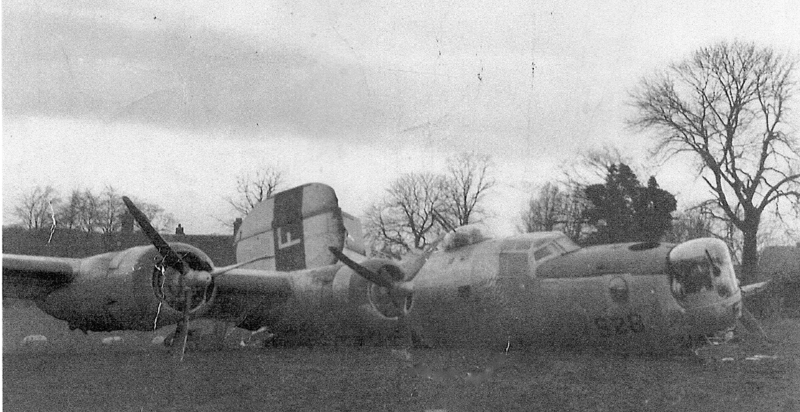 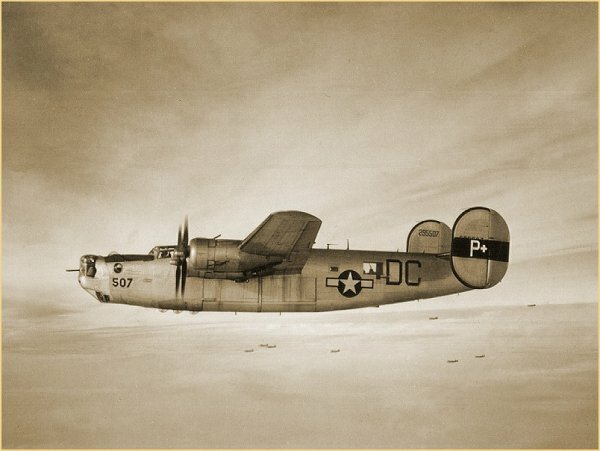 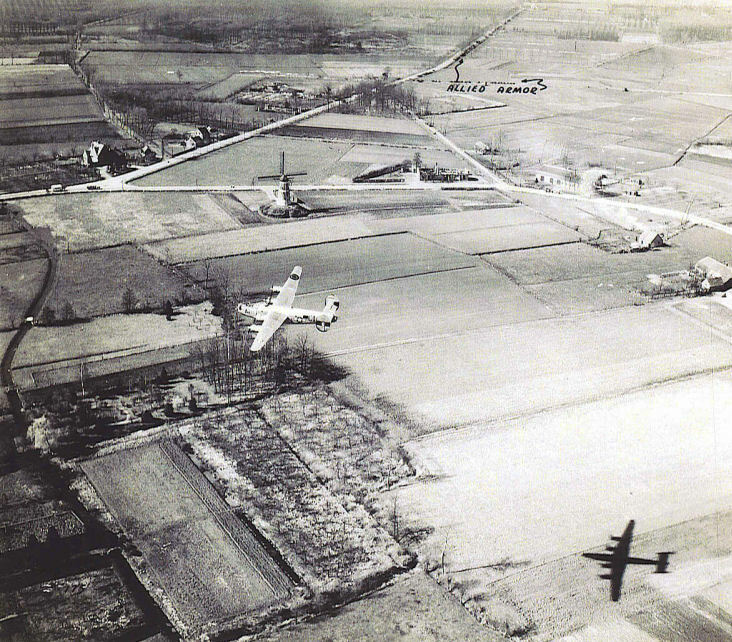 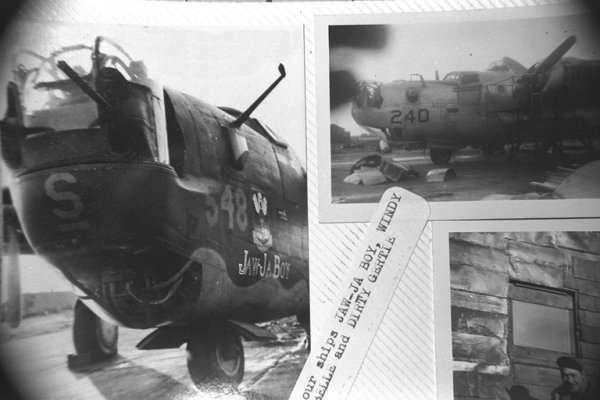 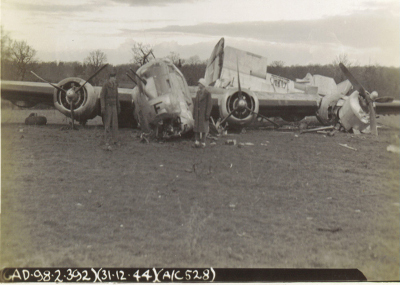 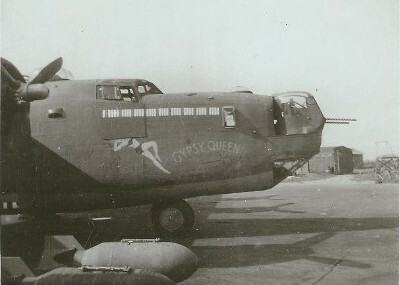 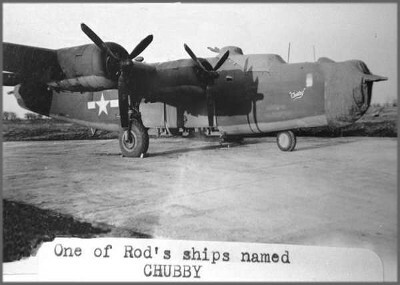 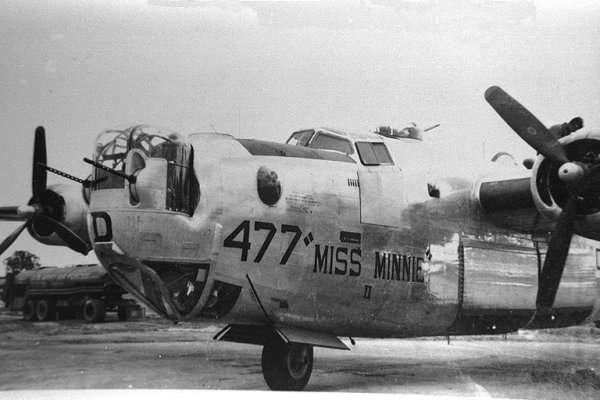 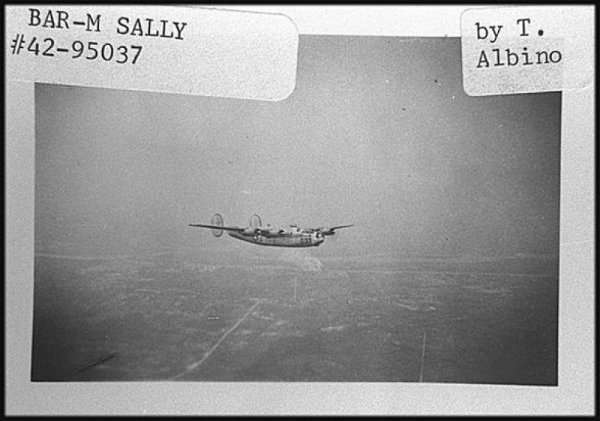 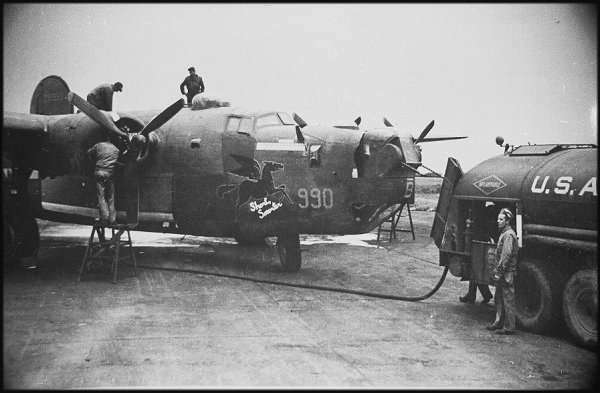 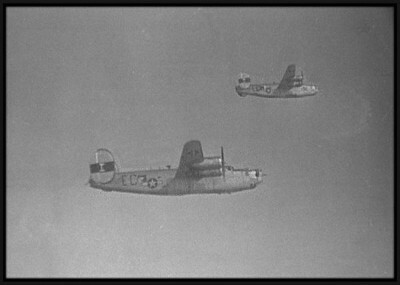 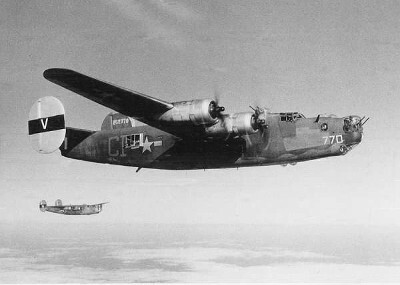 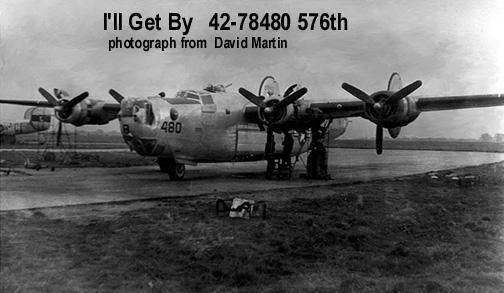 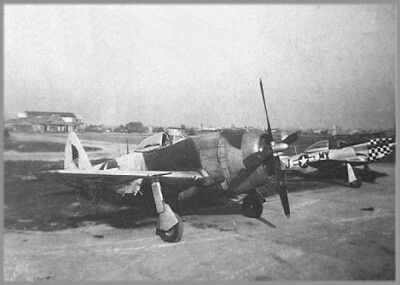 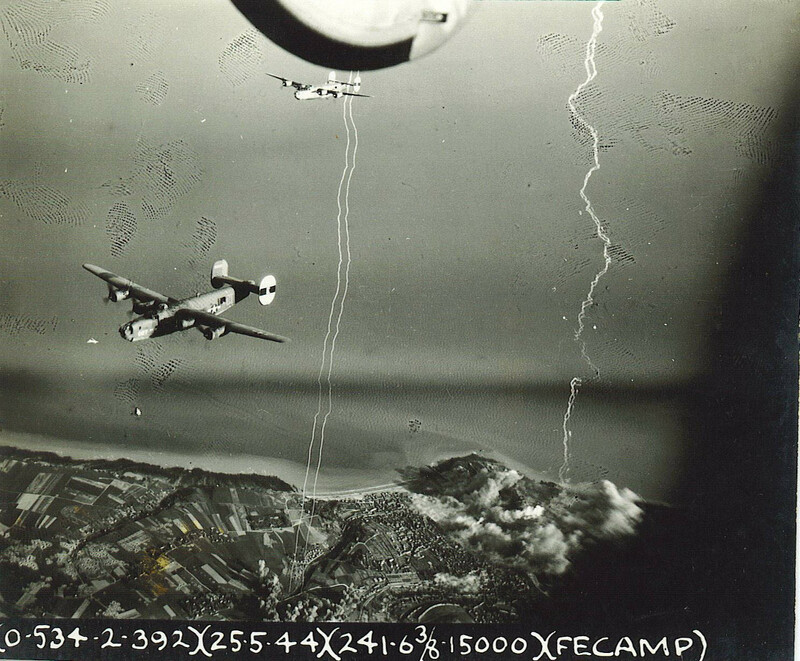 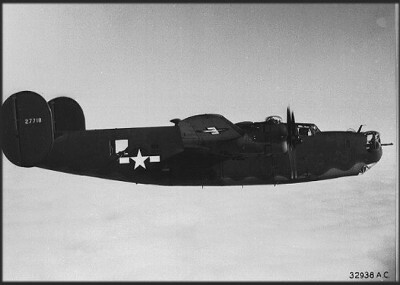 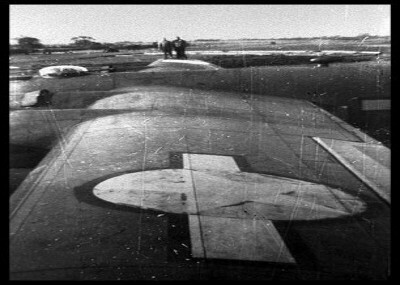 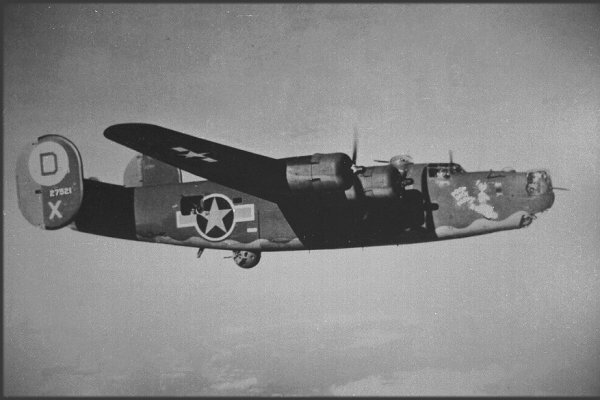 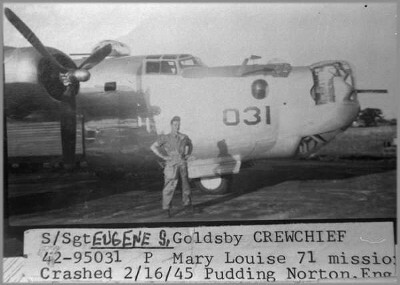 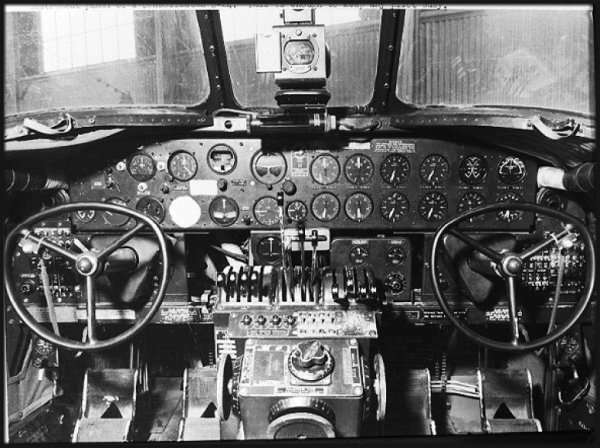 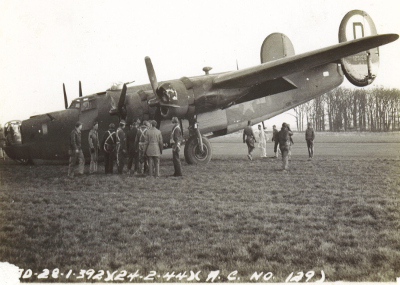 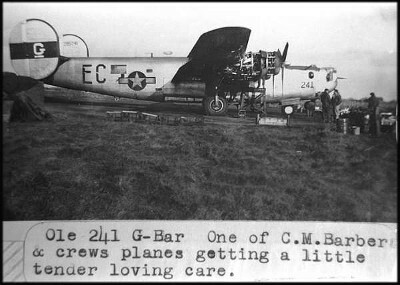 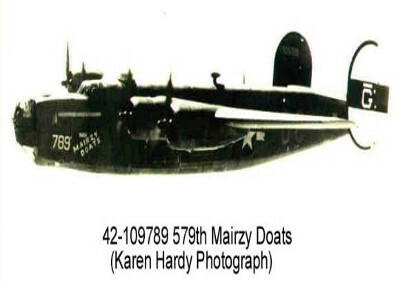 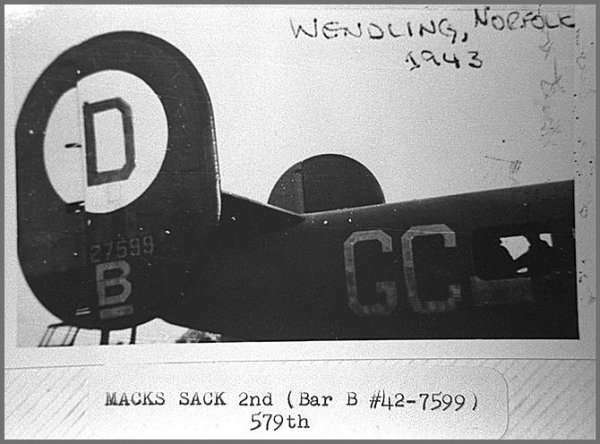 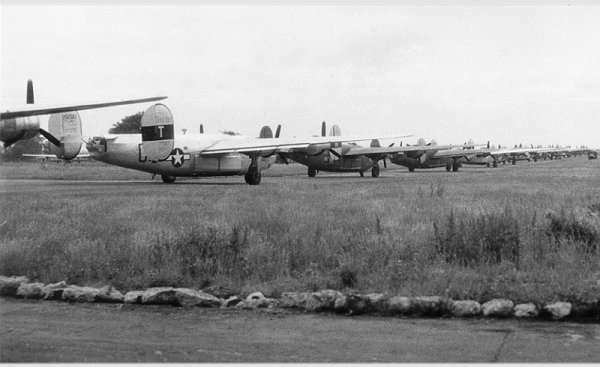 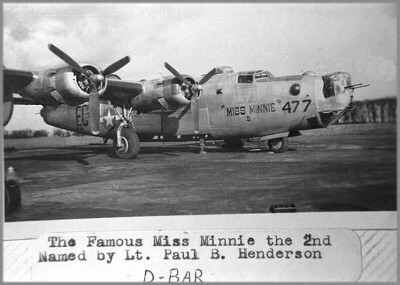 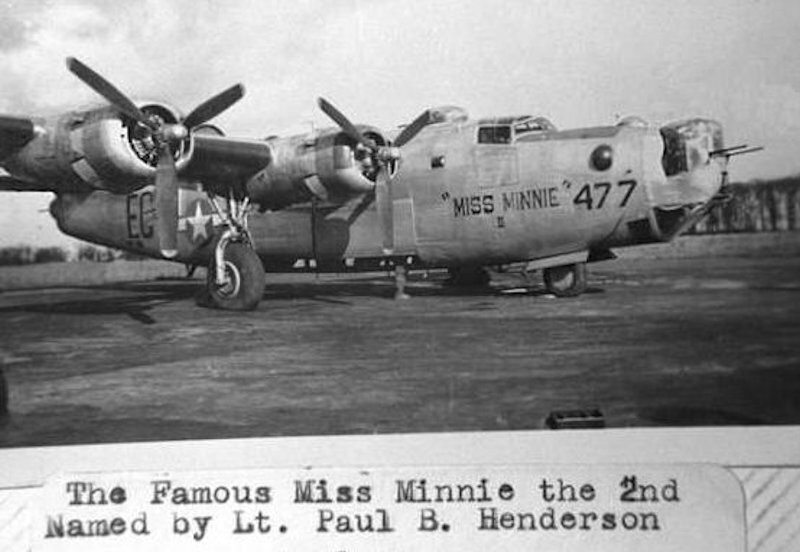 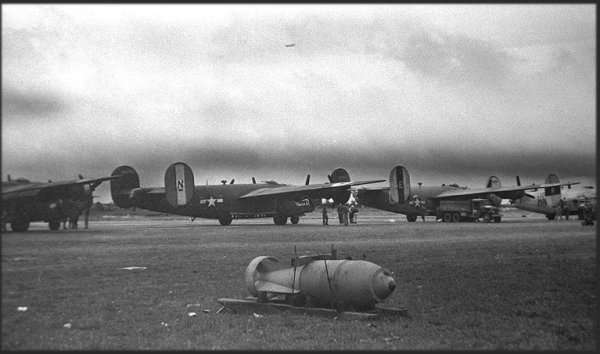 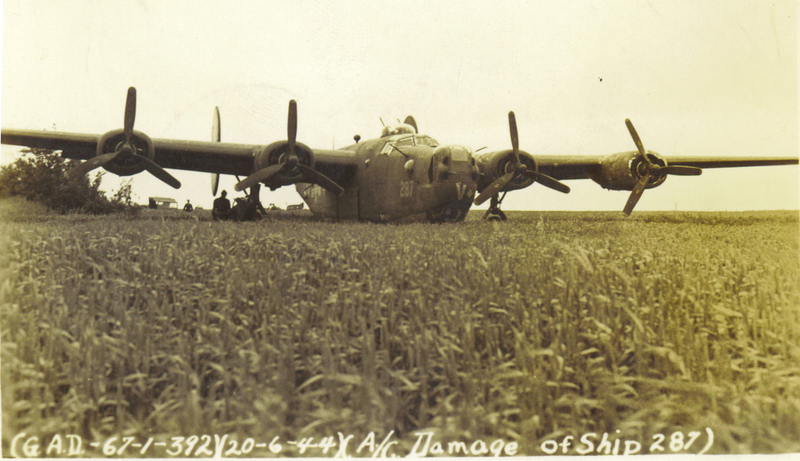 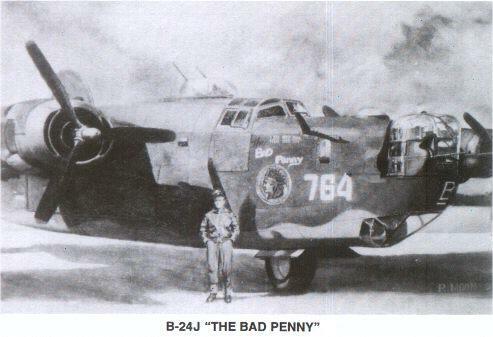 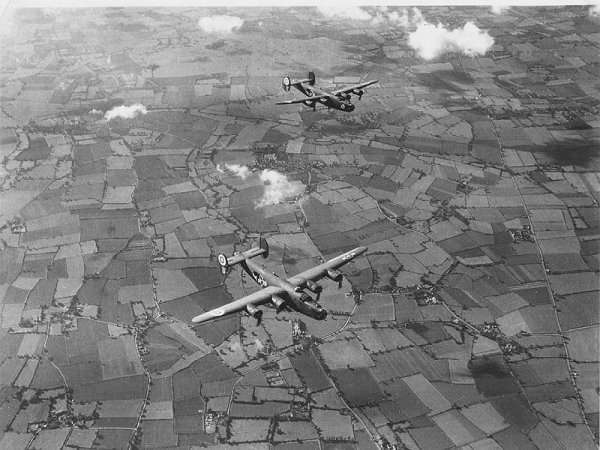 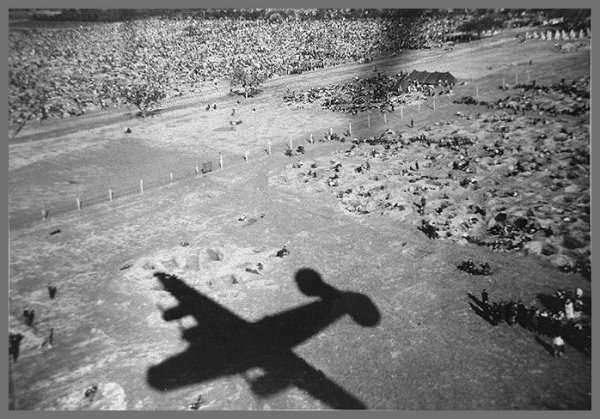 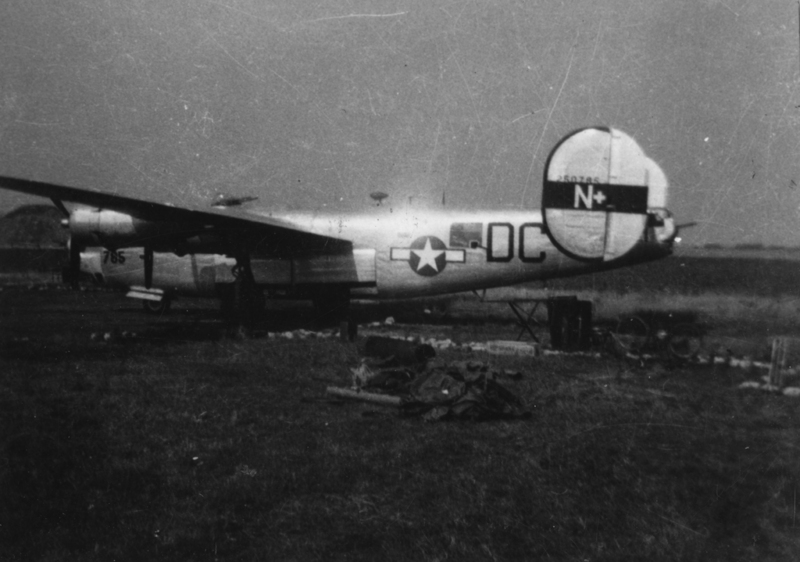 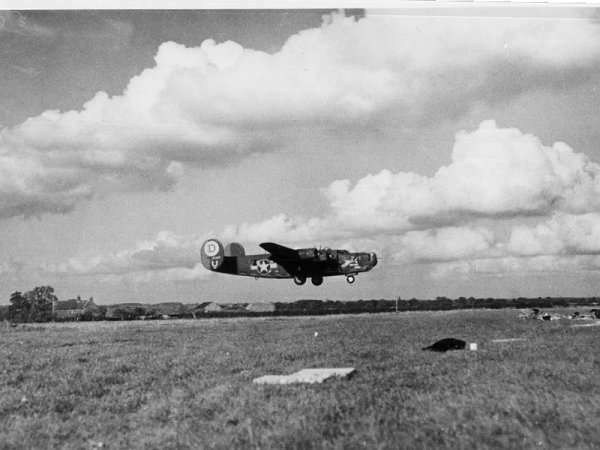 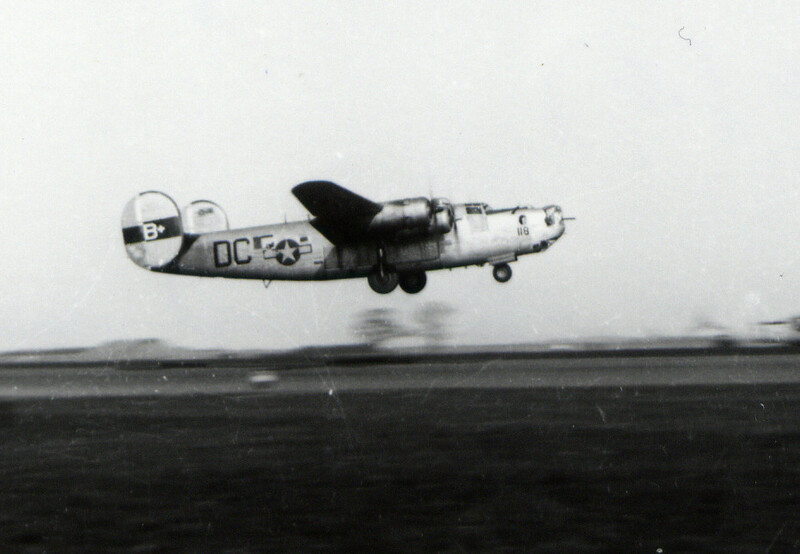 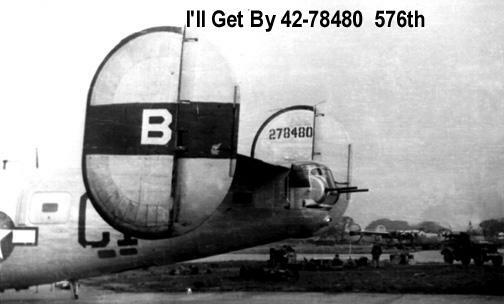 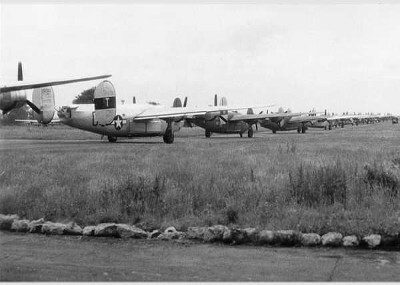 41-29129 - Had a landing accident on 24 Feb 1944. 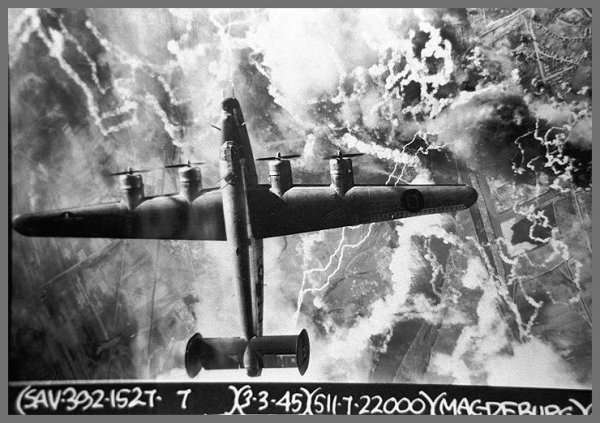 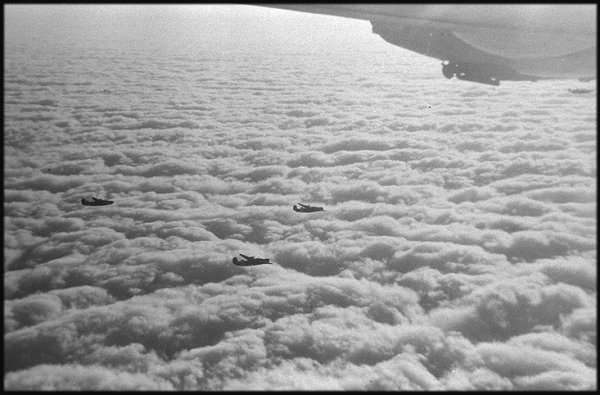 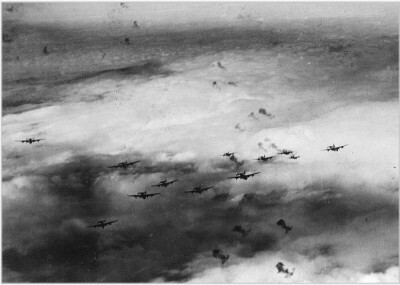 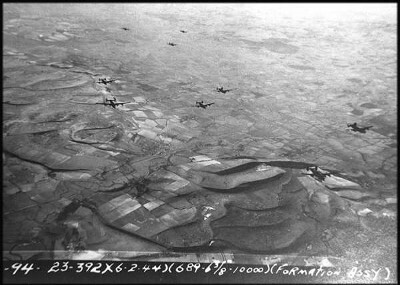 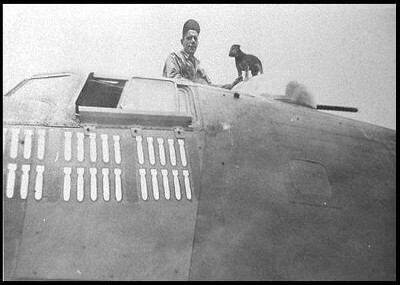 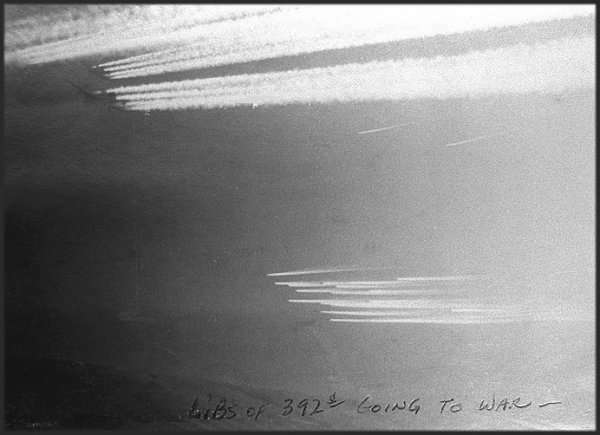 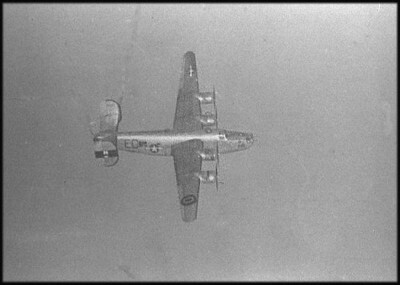 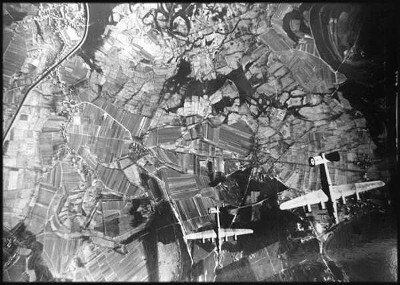 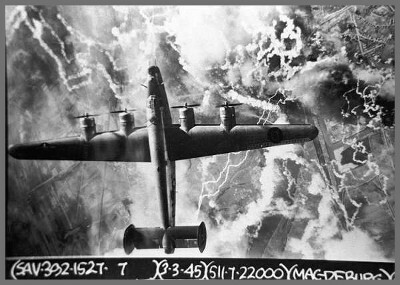 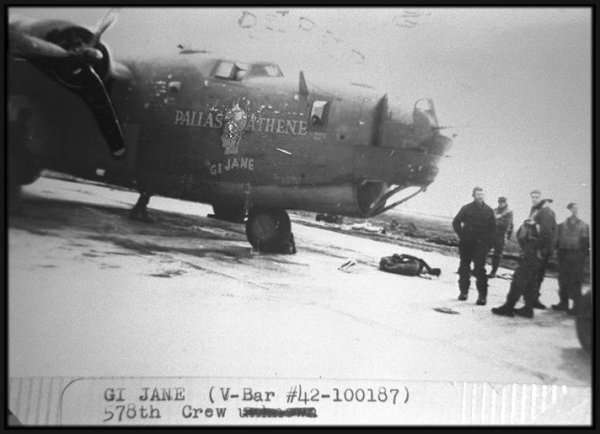 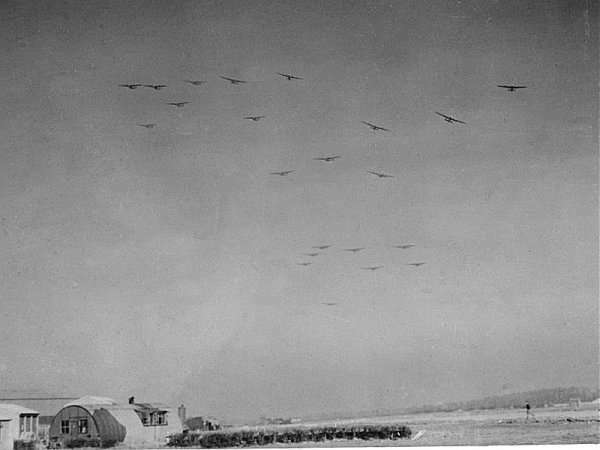 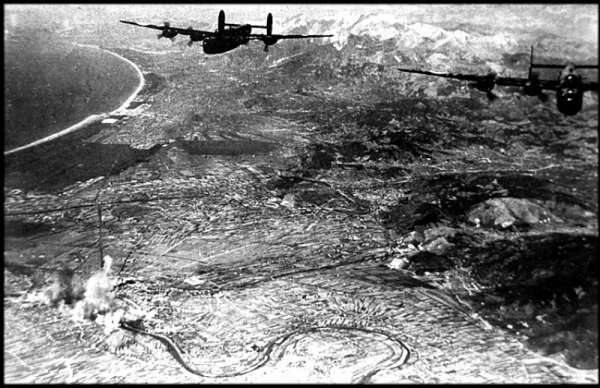 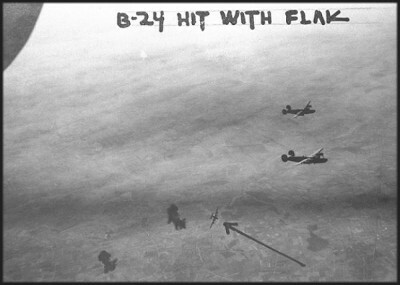 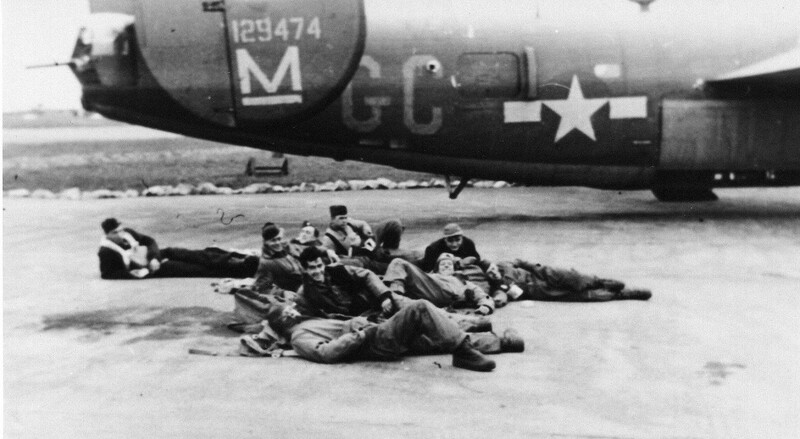 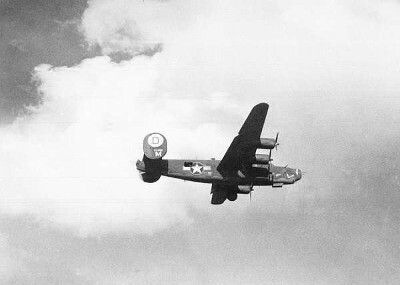 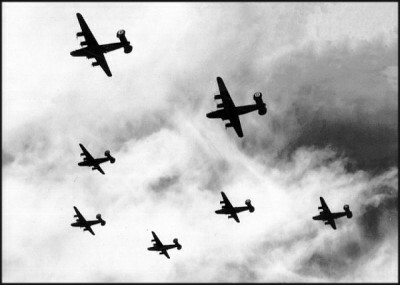 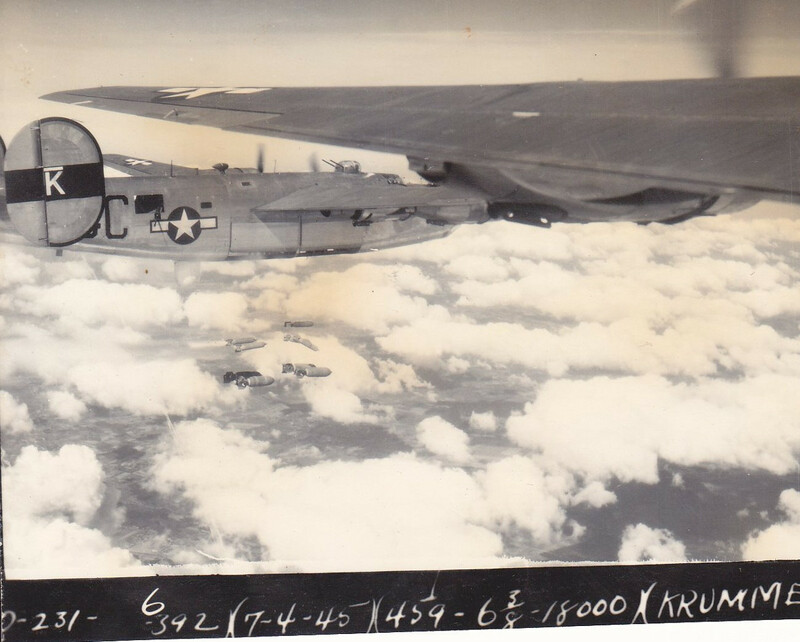 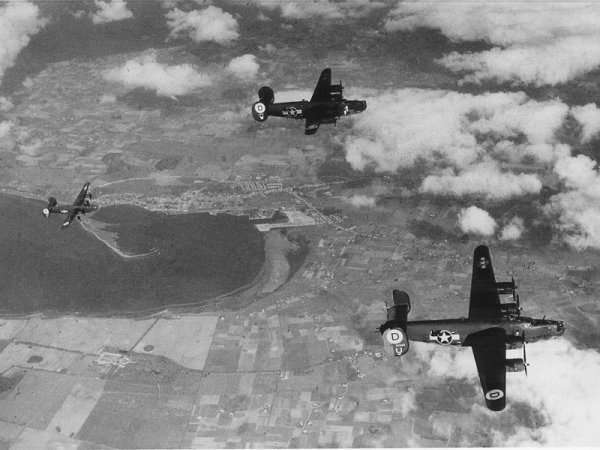 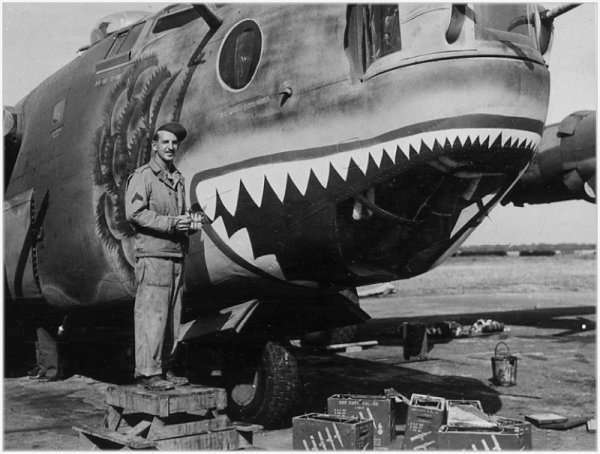 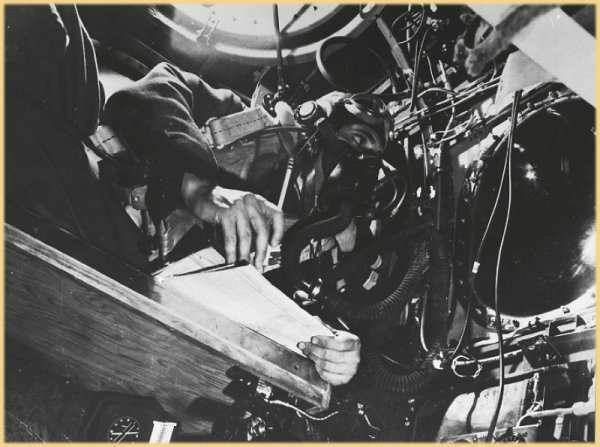 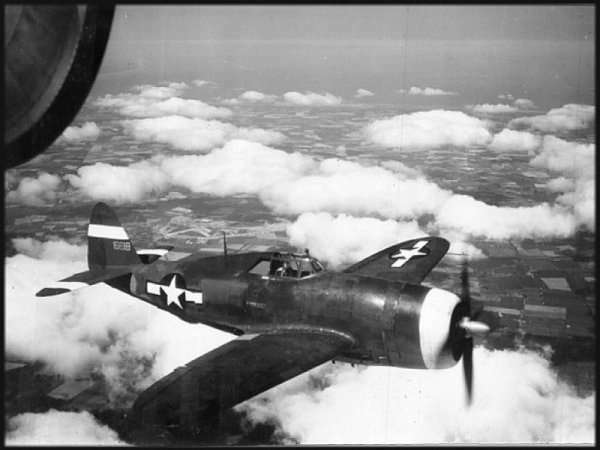 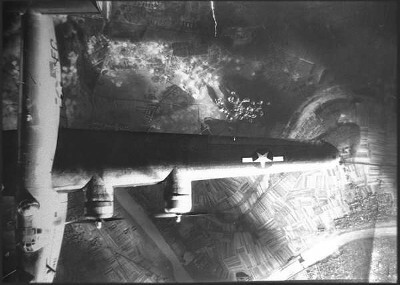 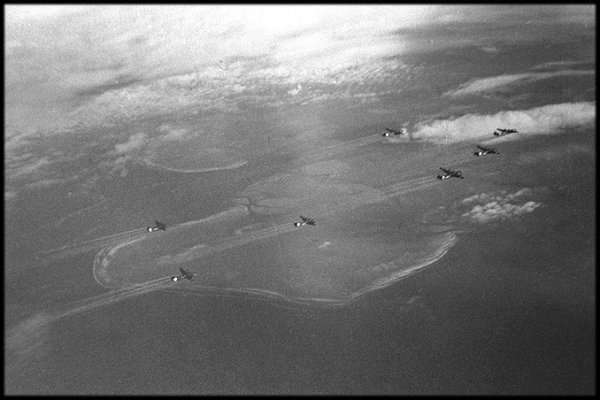 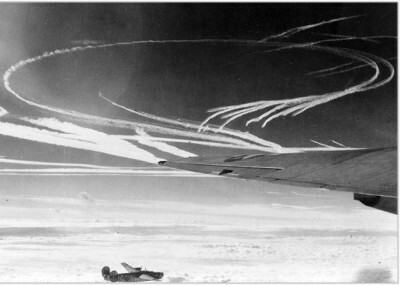 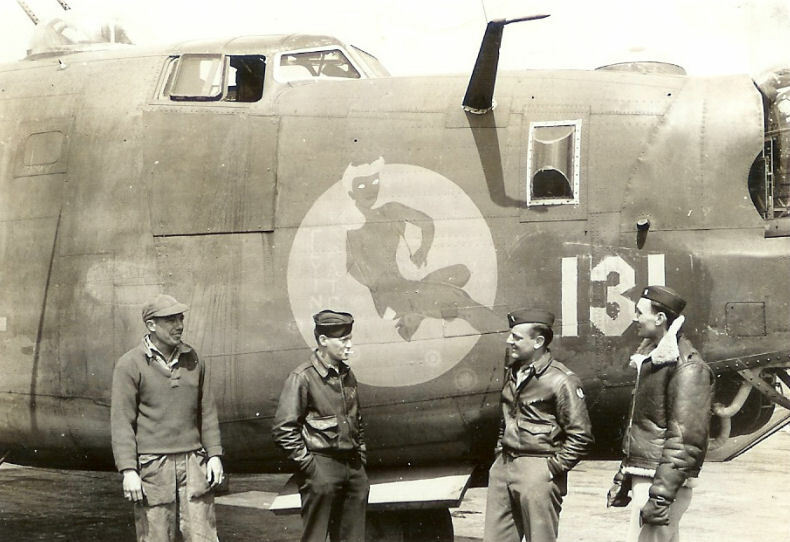 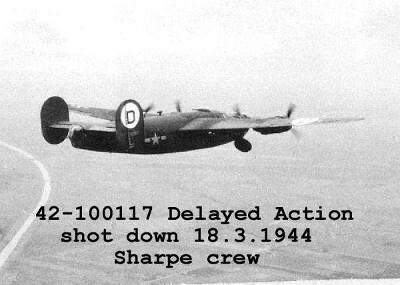 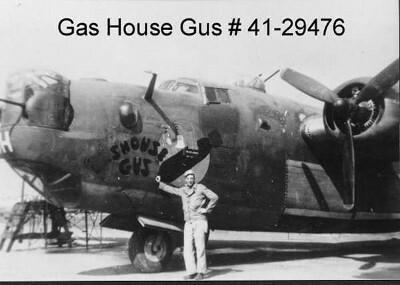 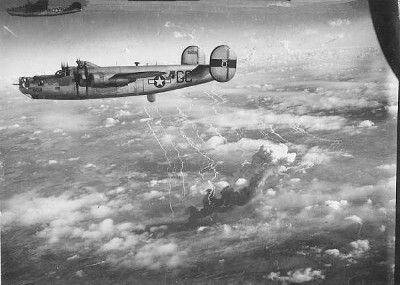 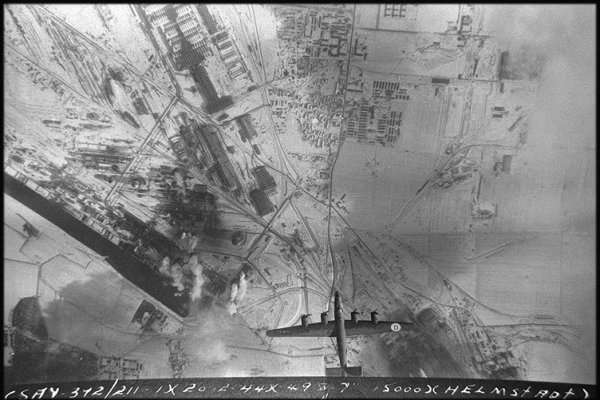 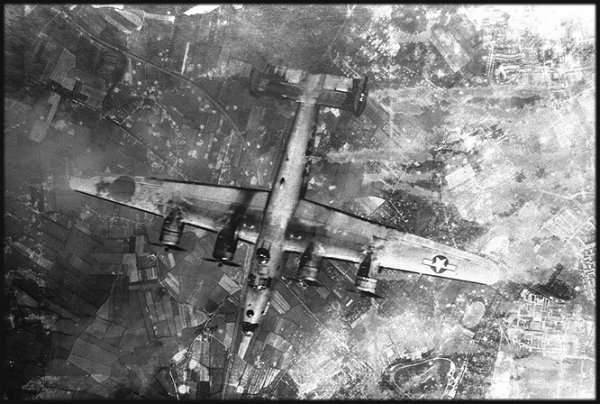 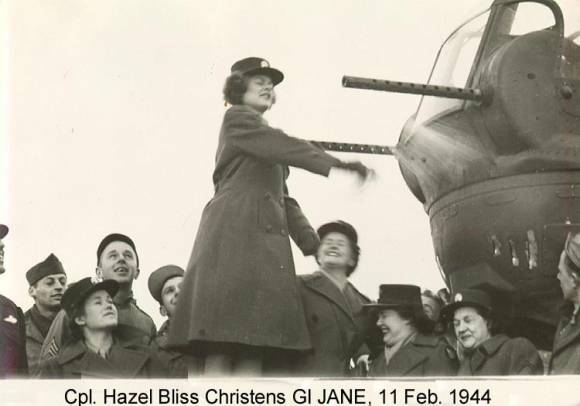 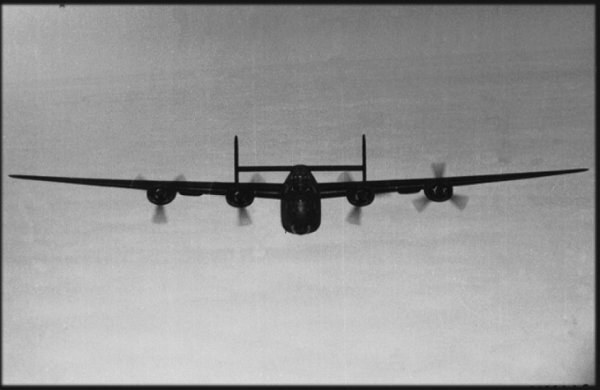 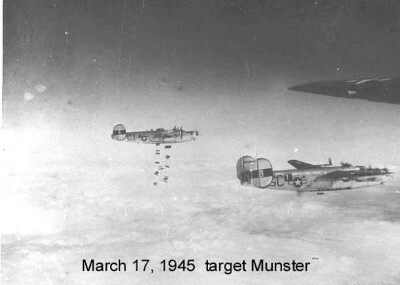 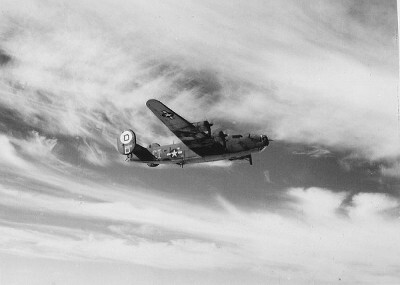 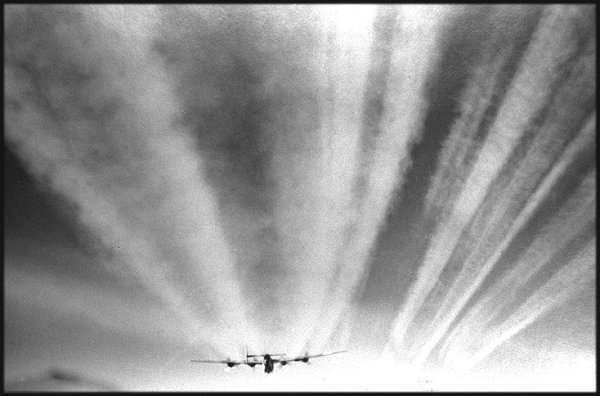 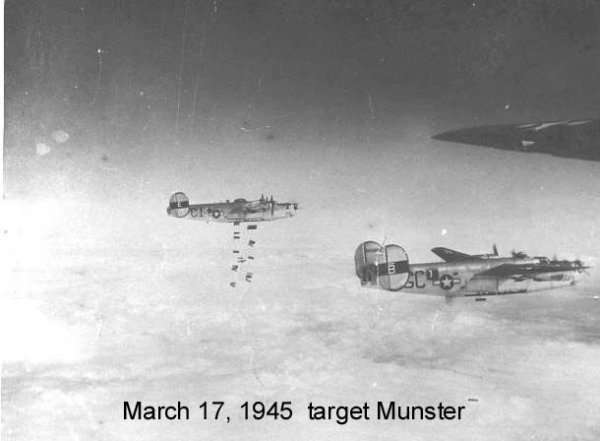 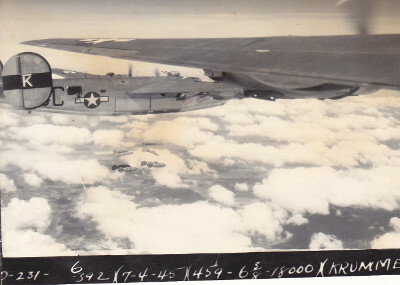 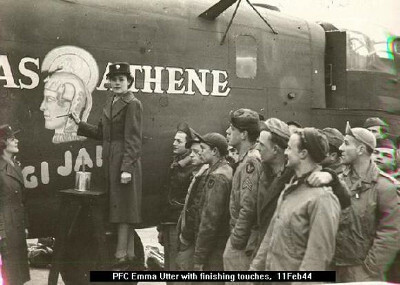 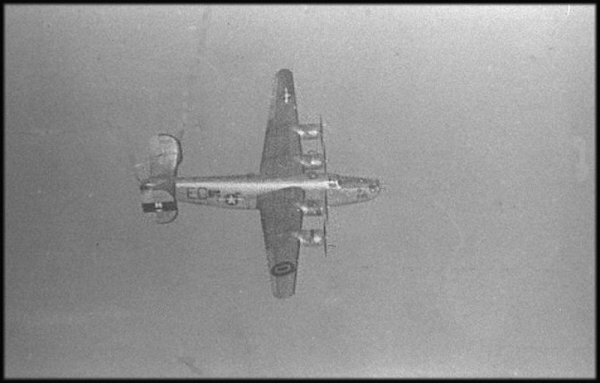 Shot down May 19, 1944 near the target. 44-40295 - Suffered a broken landing gear at Thorpe Abbots.